Description: 100% polyester knit Printed chevrons on the side of shorts. 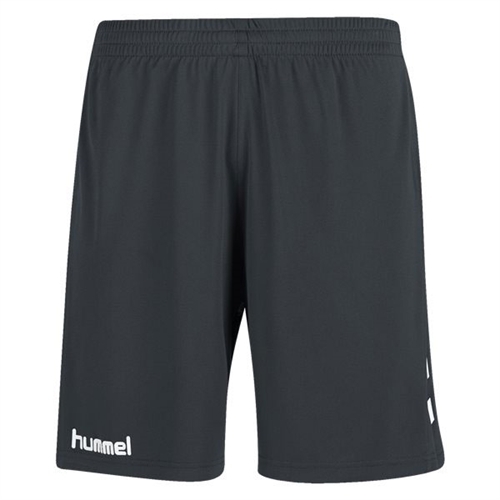 Hummel Core Poly Shorts are made for soccer players. They are light weight and comfortable.